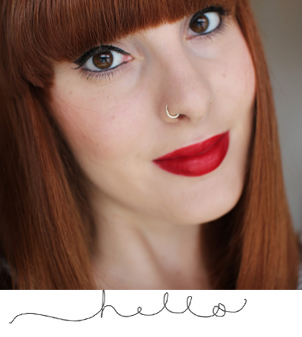 Hello, sorry that I haven’t blogged in a while, and this post has actually been well over-due! I actually picked up these items at the end of November, but life has been super busy. I’ve been working near enough 40 hours a week, and having my weekends jam packed with events and what not, leaves no time for the blog. So, yes, sorry about that! I’m sure you can all understand what it’s like when you work full-time. But I’m up early on a Saturday morning trying to be super productive before I need to head on out to London for Joe’s work do later this evening. Anyway, enough rambling and on to the TKMAXX goodies! 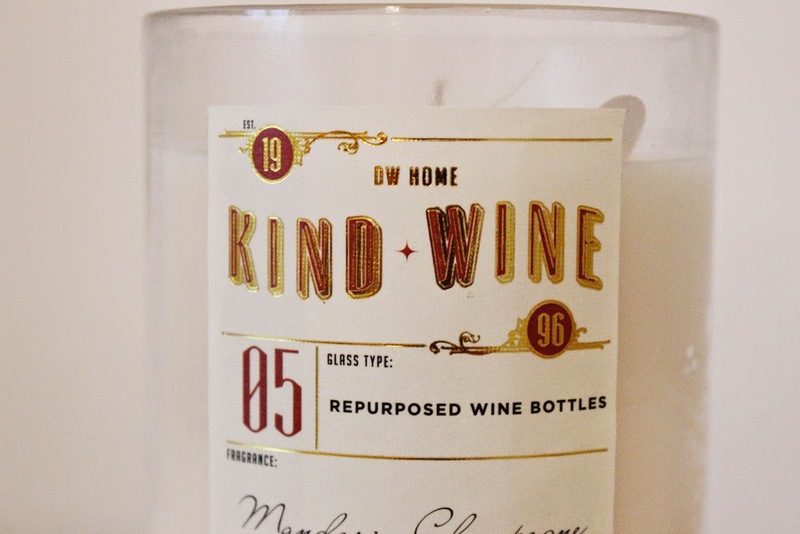 I picked up this heavenly scented candle by DW Home a little while a go, it’s one of their ‘KIND + WINE’ candles, it’s mandarin champagne flavoured and it was around the £7 mark, which is an absolute bargain. 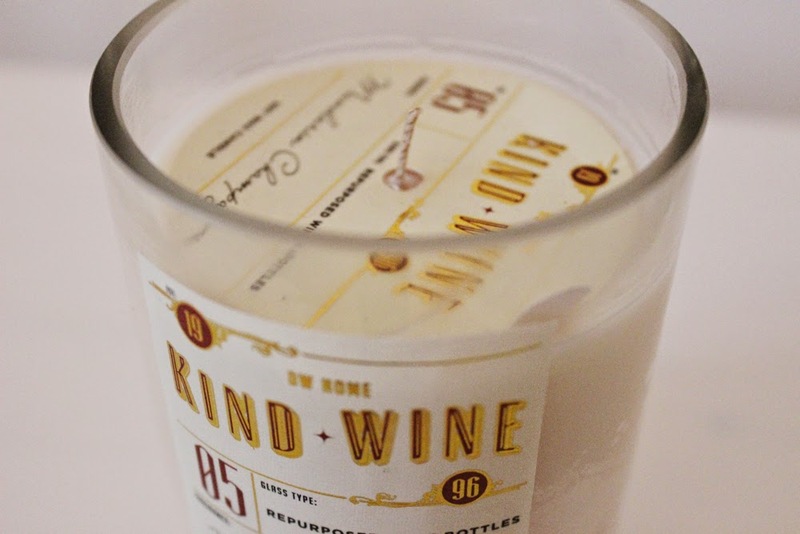 Also, what’s really cool about these candles, is that the glass is repurposed out of wine bottles! I also featured this little baby in my November Favourites, so be sure to check that out on my YouTube channel. 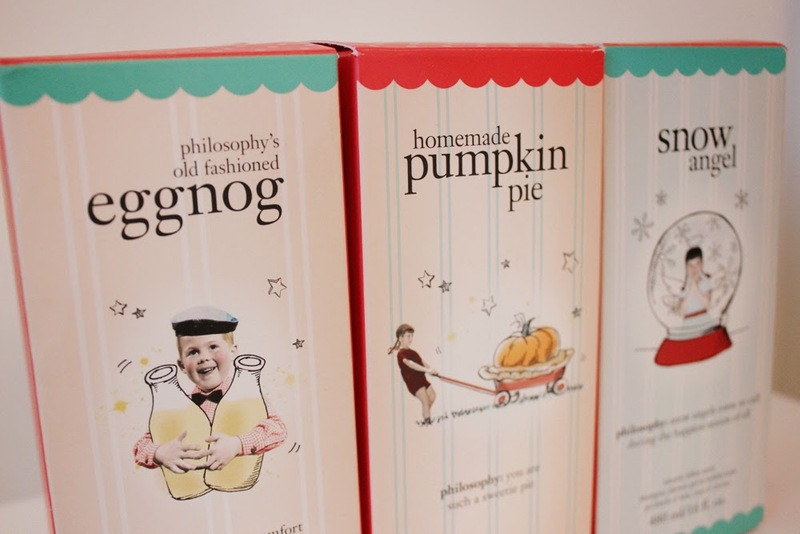 I then stumbled across three Philosophy items, eggnog, homemade pumpkin pie and snow angel. This is a brand I’ve ALWAYS wanted to try and prices varied from £7.99-£9.99 in TKMAXX, when they are originally £14 on Philosophy’s website, so I thought that was pretty good right? 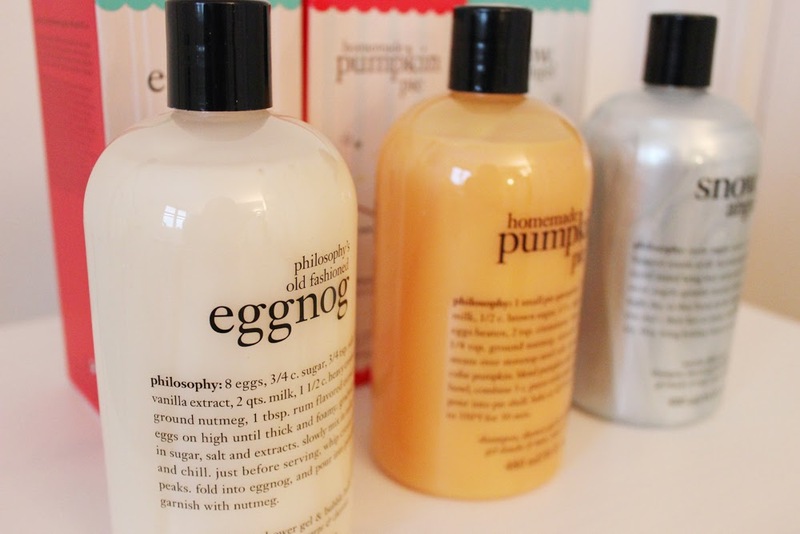 What’s great about these is that you can use them as a shampoo, shower gel and bubble bath. And they all smell amazing! I’ve been using them non-stop this month! And last but not least is a little gem that I found. 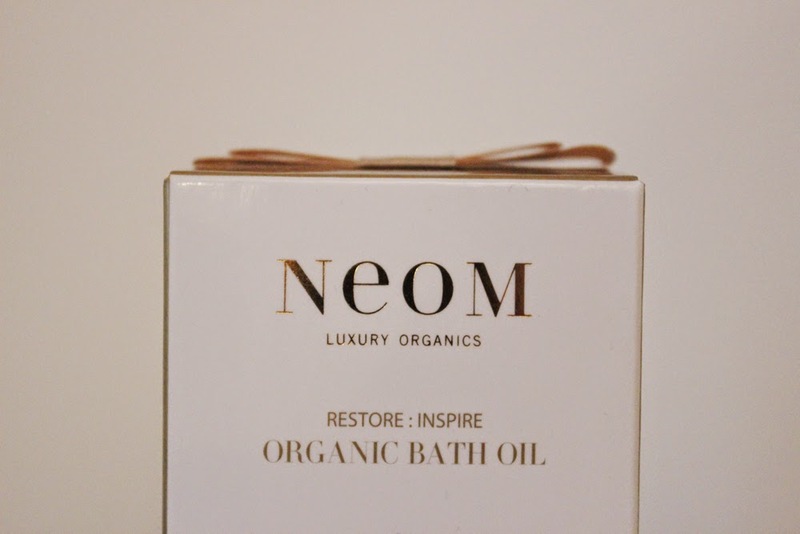 NEOM’s Restore:Inspire jasmine, ginger and sandalwood organic bath oil. 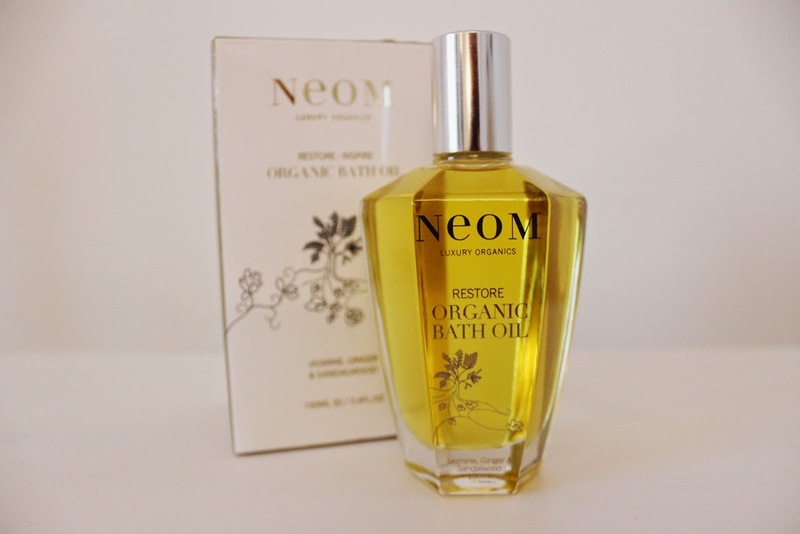 Again, NEOM is a brand that I’ve always wanted to try but it’s always been something I simply can’t afford. However, this was priced up at £12.99 reduced from £32, so obviously I just had to have it! This would be a cute gift for someone if they are into their baths and need something that’s going to help them relax, and soothe away stress and fatigue. And that’s everything I bought! Hope everyone has a nice weekend and only five sleeps till Christmas, exciting! Next Post A Beauty Haul: Feel Unique, Boots & More!